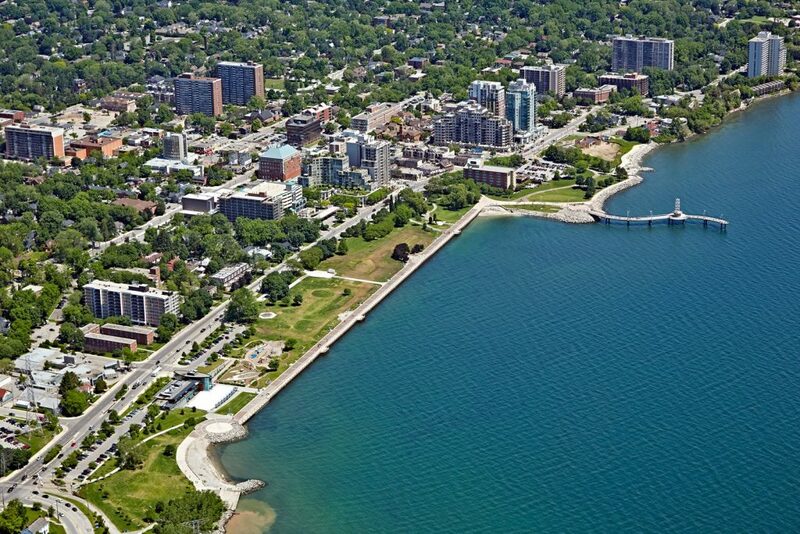 Nestled on the Northwestern edge of Lake Ontario midway between Toronto and Niagara Falls sits the beautiful City of Burlington. Voted as one of the best mid sized cities to live in Canada and home to BP Imaging since 1985. Located in the “Golden Horseshoe”, Burlington benefits from having Toronto, the fourth largest city in North America, on our doorstep. 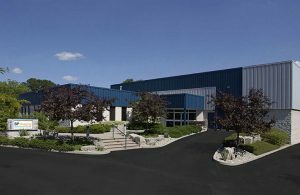 Our facility is conveniently located just off the QEW, minutes from the Appleby GO Train Station on the Burlington-Oakville border. BP Imaging serves Toronto, Mississauga to the east and Hamilton, Niagara to the west. Our studio offers free parking and it’s location provides a natural and peaceful setting. Burlington is home to 186,000 people and growing. The city is renowned for its festivals notably Canada’s largest Ribfest and The Sound Of Music festival which plays host to over 200,000 music fans each year. The Royal Botanical Gardens, the largest in Canada, is a major tourist attraction. There is so much to do in the city including waterfront activities, hiking the Bruce trail, camping at Bronte Creek provincial park, cycling and much more. For over 30 years BP Imaging have been located in Burlington. Most of the our staff were raised in Burlington and have made great connections with some amazing people and local businesses. We look forward to many more years working in this beautiful city. We are proud to call Burlington our home.